The Standards and Quality Agency will this month embark on a campaign to facilitate the use of the guide in public institutions. 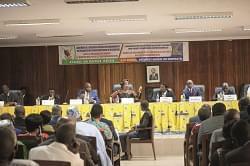 The Standards and Quality Agency (ANOR) has launched a standards guide for service delivery in public administrations. 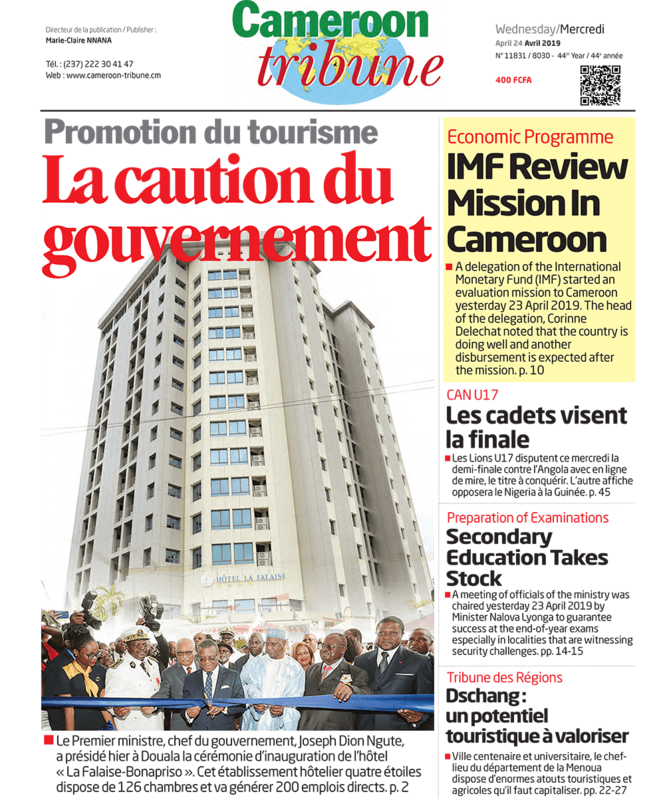 The Cameroon Standard “NC-1756:2017-minimal dispositions” was launched in Yaounde on May 3 in a seminar chaired by the Minister of Mines, Industries and Technological Development, Ernest Ngwaboubou. Going by the Director General of ANOR, Charles Booto a Ngon, the NC-1756:2017 on quality of services rendered by public administrations which covers government ministries, public hospitals, police stations, local councils among others, is intended to guarantee satisfaction for users of these institutions and change their perception of the civil service. It is available to institutions that desire to prove quality services to the public and that they have an excellent working relationship with them. It consists of nine commitments based on the expectations of the public such as reception, listening, quality and importance of information provided. The Director General said ANOR will this month embark on a campaign to facilitate the use of the guide in public institutions. He said they will train and certify trainers in the institutions on the NC-1756:2017 to further train personnel of their respective offices. Minister Ernest Ngwaboubou said so much effort has been put in by various public institutions to improve customer service delivery but regretted the fact that each institution implemented innovations on a case by case basis, using different strategies. He also said a standardized reference guide such as the NC-1756: 2017 drawn up in collaboration with the Ministry of Public Service and Administrative Reforms is indispensible as it would make service delivery more rigourous, reliable, trusted and effective. The specifications in the document are said to be generic and applicable to all forms of public administrations.